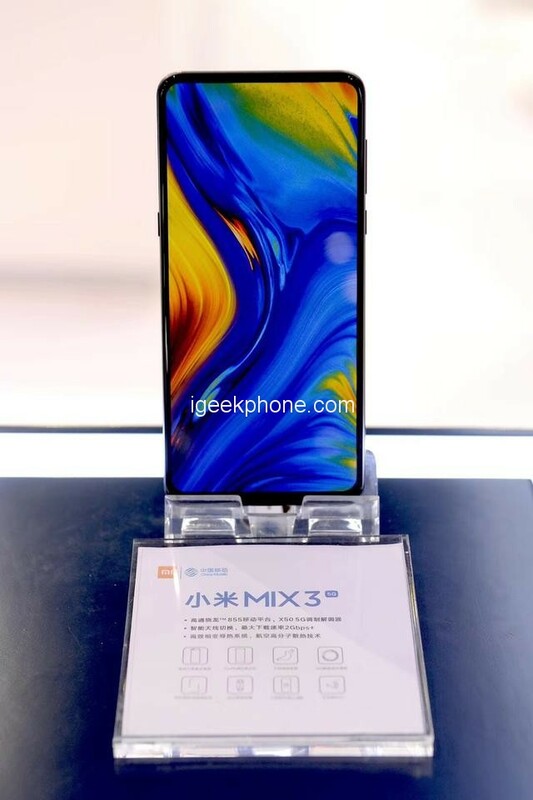 On December 6th, Xiaomi presented the Xiaomi Mi MIX 3 5G version at the China Mobile Partner Conference, equipped with the newly released Qualcomm’s new generation Snapdragon 855 mobile platform and Snapdragon X50 5G modem, combined with Xiaomi smart antenna switching technology, download speed Up to 2Gbps. 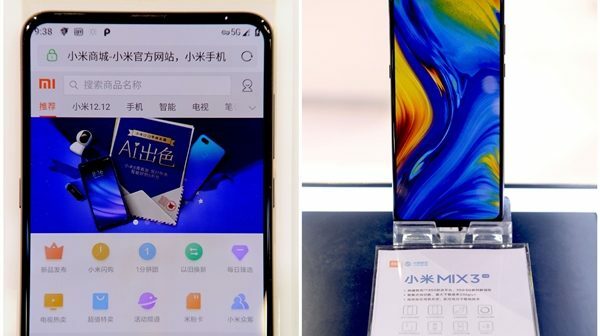 In the live demonstration, Xiaomi Mi MIX 3 5G version can be used for 5G high-speed online browsing of web pages, live video, and other common applications. According to the official introduction, 5G has higher requirements for antenna design and transmission than 4G. Xiaomi has an industry-leading position in the research and development of antenna array. As early as 2016, Xiaomi set up a 5G pre-research team to conduct comprehensive and in-depth research on the 5G standard in advance. At the beginning of 2017, Xiaomi officially launched the design of 5G mobile phones. In September 2018, Xiaomi took the lead in opening up 5G signaling and data link connections, laying the foundation for 5G commercial use. 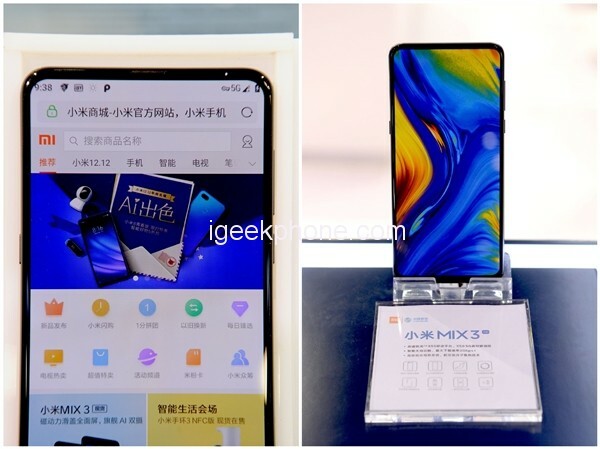 Xiaomi will participate in the first batch of 5G pre-commercial city field test launched by China Mobile in the first quarter of 2019, and will also launch the 5G version of Xiaomi Mi MIX 3 in Europe, and then provide the Xiaomi commercial terminal supporting China Mobile’s 5G network in the third quarter. 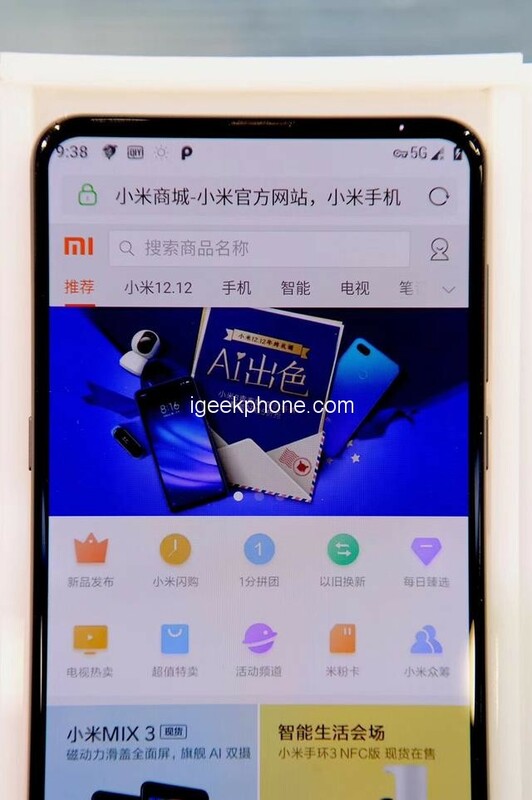 In addition, Xiaomi will also take advantage of IoT, and jointly promote 5G in the smart home field with China Mobile, and explore 8K ultra-high-definition VR video online play, 3D holographic video call, 3D AR street view navigation, high-definition game cloud streaming service, And other emerging areas.